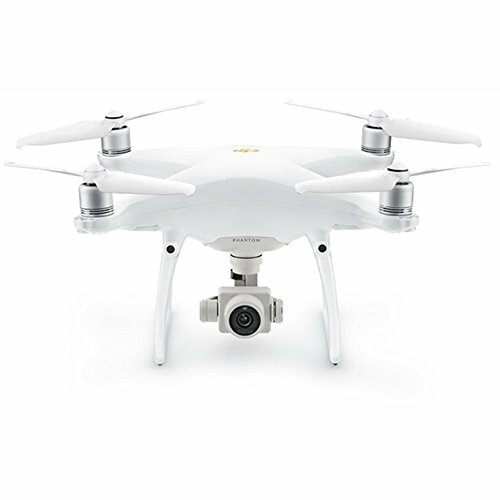 Check out this MJX X902 Inverted Quadcopter video! 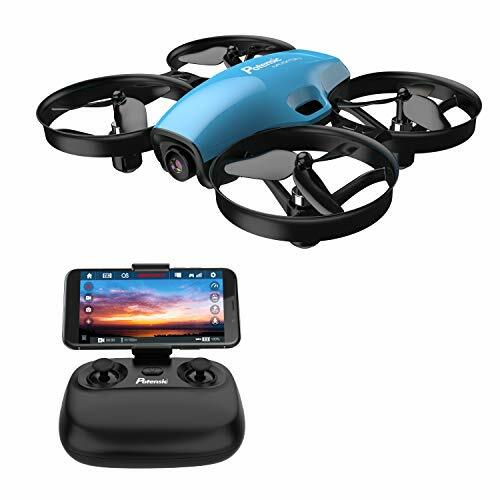 This little mini drone his 2.4GHz, has four channels, six axis gyroscope, and 3D rollover. You can fly this little sucker upside down and/or flip it right side up. There are two speed modes, beginner and professional, which is pretty zippy. The x902 weights roughly 18 grams, so no need to register this with the FAA. 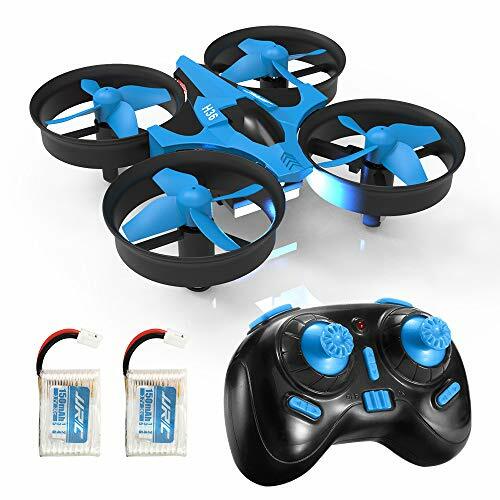 The package included the quadcoper, transmitter, USB charging cable, four replacement propellers, and one batter. It is ready to fly out of the box, less batches for the transmitter. What do you think about this MJX X902 Quadcopter video? Comment below. 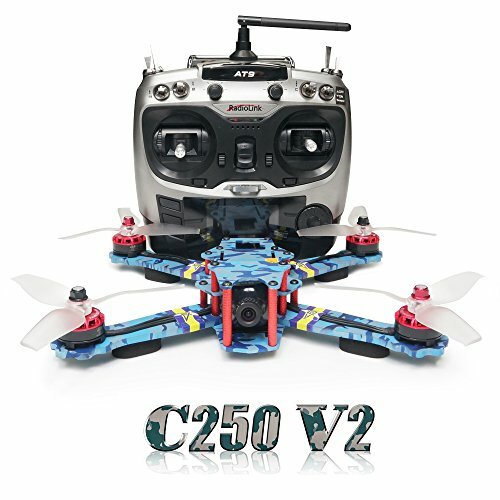 Super lightweight but fly steadily and operate easily, beginners can master the flying skills in short time. Speed Conversion function satisfy both beginners and professional players. 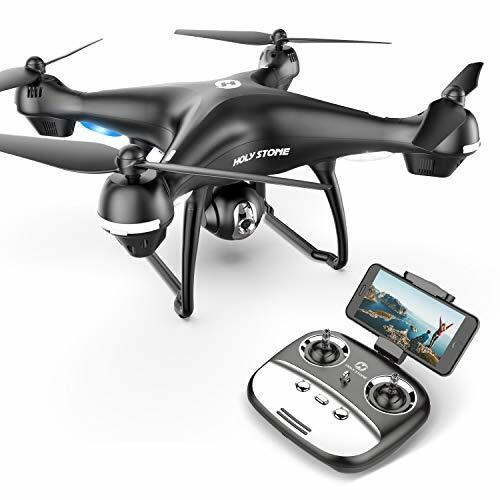 3D rollover flight give you professional cool and exquisite flight action.